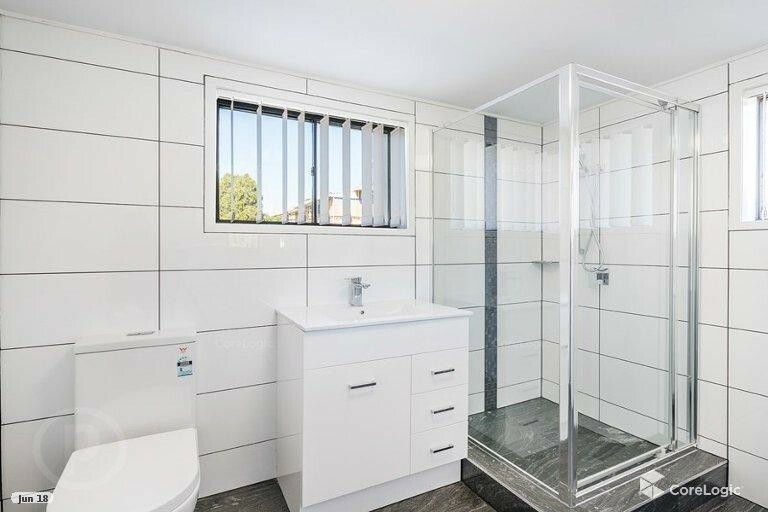 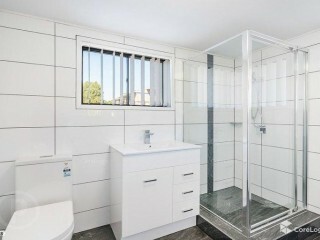 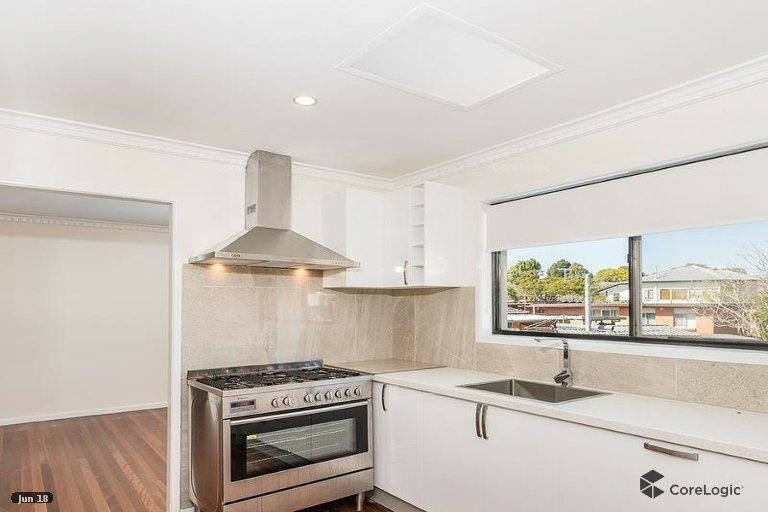 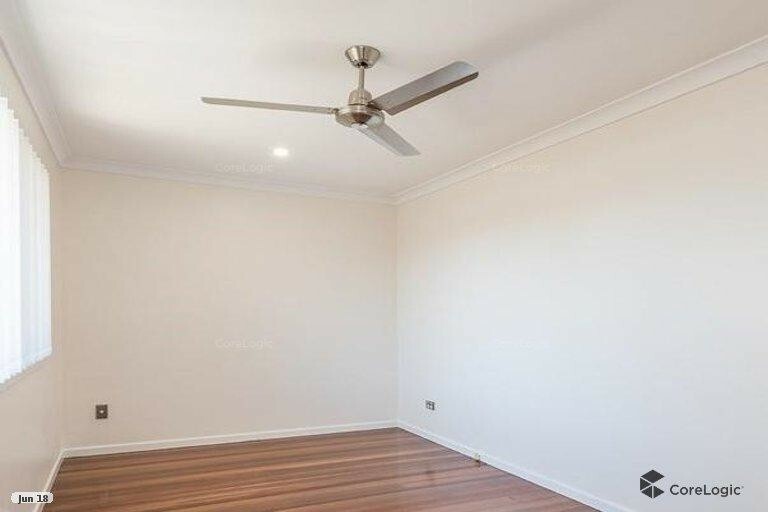 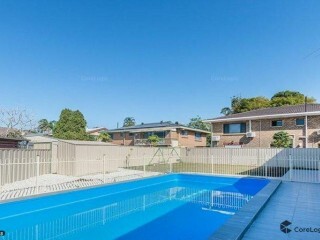 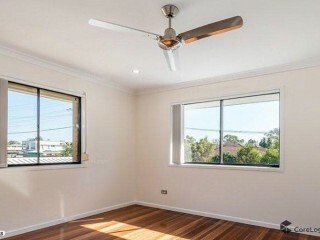 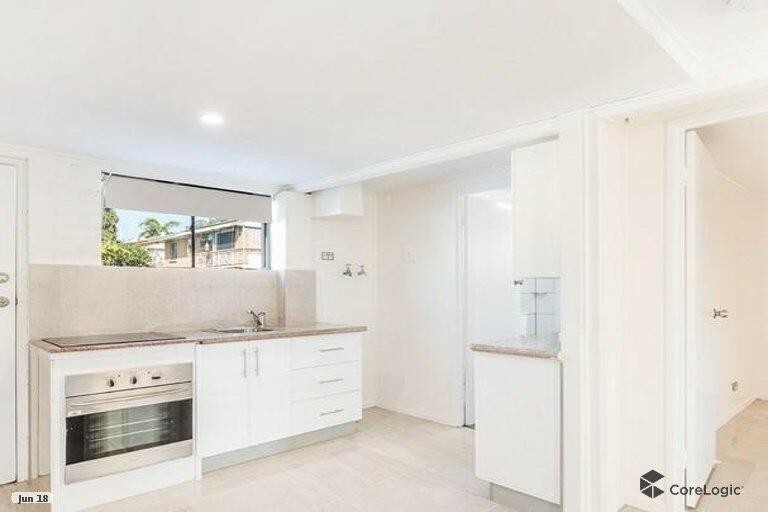 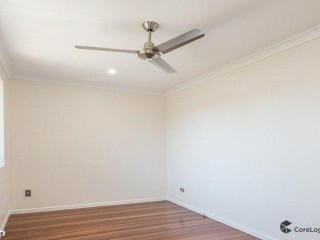 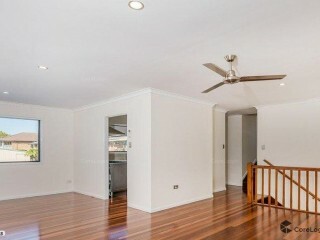 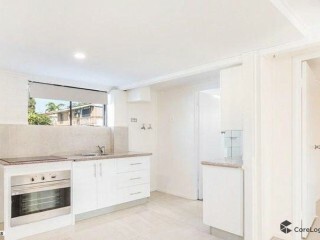 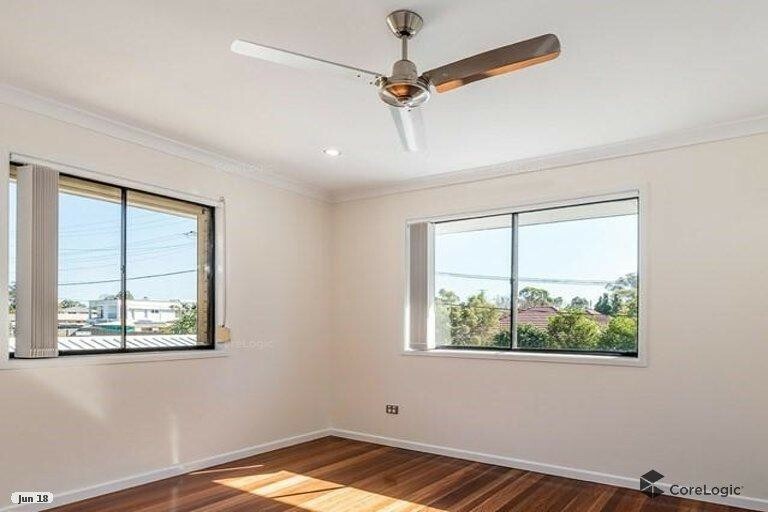 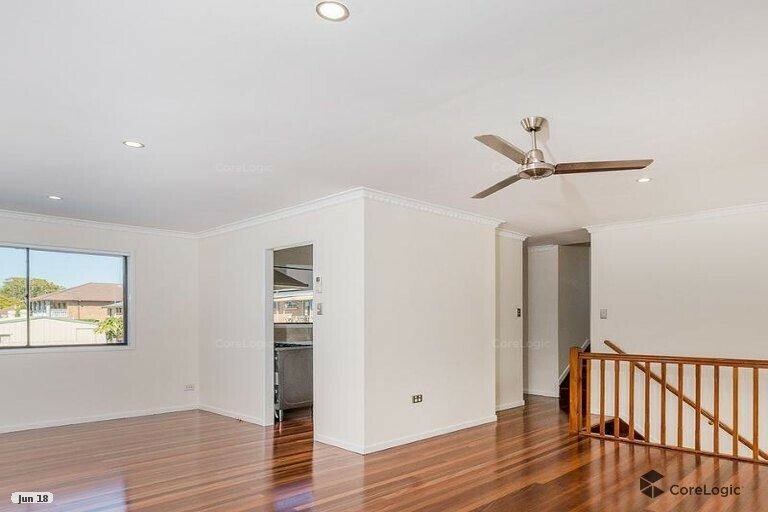 Convenient Family Home in Sunnybank for rent! 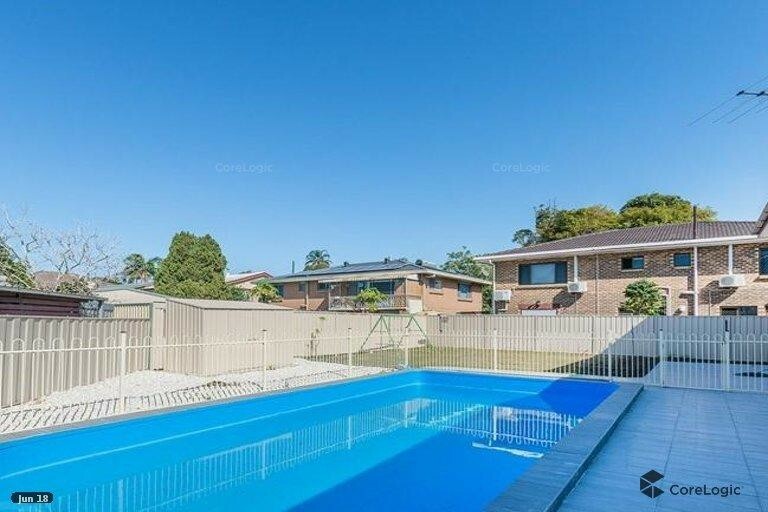 -Walking distance to bus stops: 130, 140, 139 and Train Station. 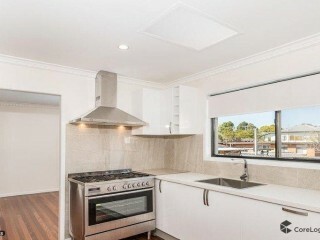 Text 0415 316 966 for Inspection please.